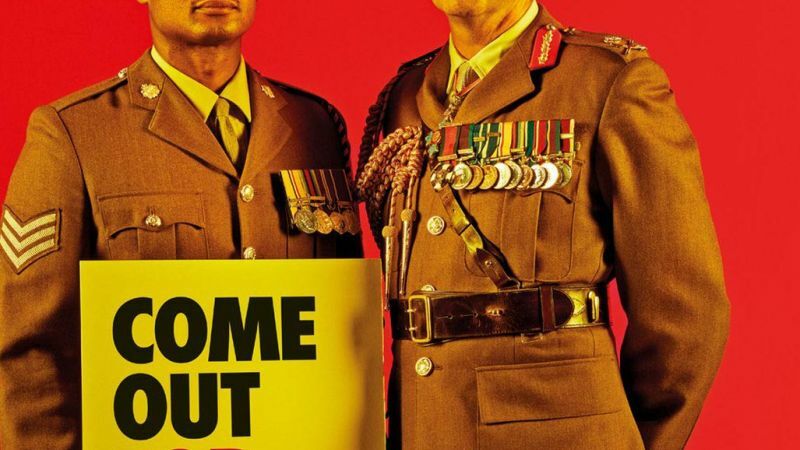 All of the Armed Forces have been named by charity Stonewall in the top 100 UK employers for their commitment to lesbian, gay, bi-sexual and transgender staff. The Royal Marines and Royal Navy are in 15th place, the Army is joint 51st and the RAF is in 68th place on the list. That's an improvement from last year when the Royal Navy and Royal Marines were 32nd and the British Army at 84th. The RAF hasn't featured in the list since 2015. The Security Service M15 came 4th on this year's list which was topped by a law firm and also included a number of universities, a fire brigade and a bank.